Could the consumption of processed dairy products be a leading cause of childhood asthma? That is a question researchers in Europe recently looked at, and their results were just published in The Journal of Allergy and Clinical Immunology. 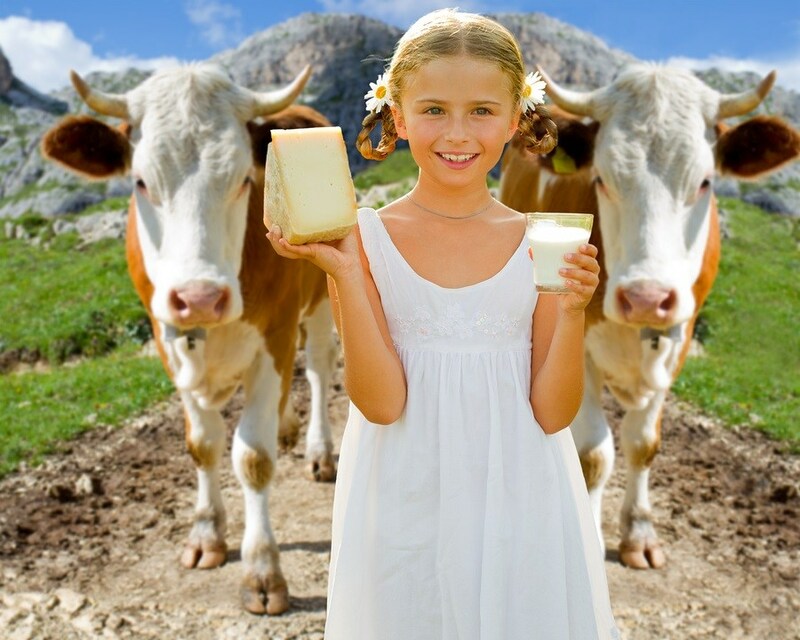 Significant reduction of risk for developing childhood-onset asthma is related to continuous consumption of high-fat unprocessed cow's milk, according to these European researchers. The longitudinal study looked at 1133 children from birth to age 6 years living in rural areas of 5 European countries: Austria, Finland, Germany, Switzerland, and France. The study was able to demonstrate that "continuous consumption of unprocessed farm milk contributes to protection from childhood-onset asthma." And the good news is that one does NOT have to live on a farm to enjoy these benefits. Drinking the high-fat unprocessed farm milk alone was beneficial.